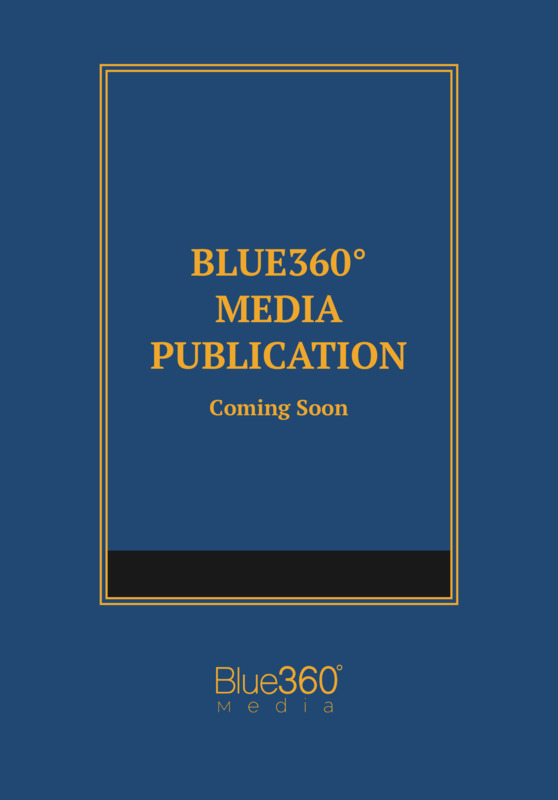 A compact handbook designed for law enforcement officers, public safety personnel, attorneys, judges, and all others involved in law enforcement. This compact handbook was designed to assist law enforcement officers, public safety personnel, attorneys, judges, and all others involved in law enforcement and proceedings in the State of Connecticut. Not your average statutes book, this publication provides the reader with a broad range of statutes, reorganized and clarified into a condensed guide of elements. Easily understood under stressful situations, this presentation style is unique and ideal for quick reference in the field.